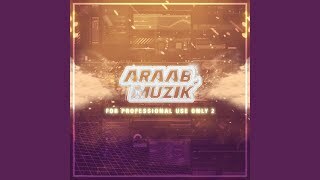 "Getting 2 The Point" (2013) on the album For Professional Use Only(2013). 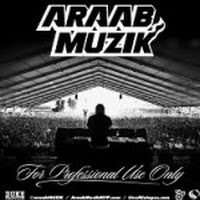 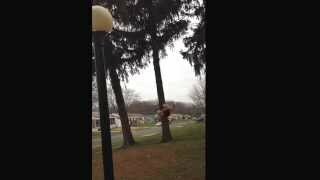 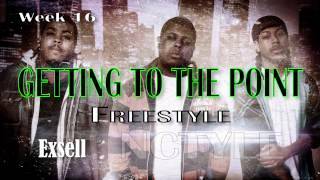 Araab Muzik - Getting 2 The Point (For Professional Use Only) freestyle by rap group Nctyle! 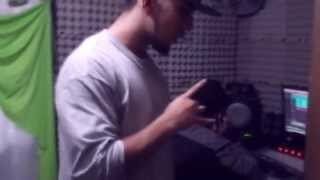 Mini session. 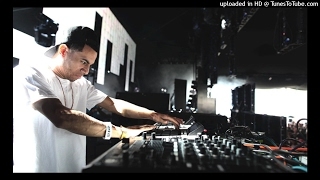 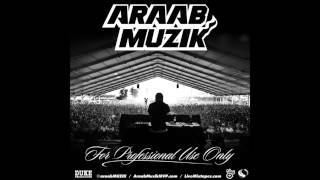 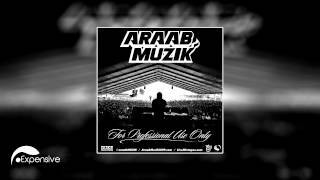 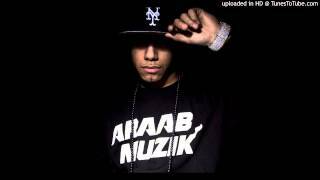 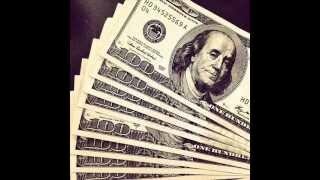 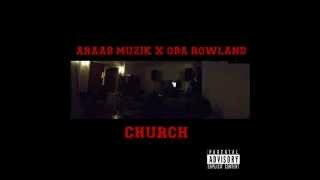 Song:Araabmuzik getting 2 the point. 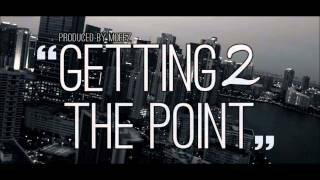 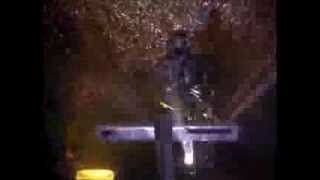 Albums has song "Getting 2 The Point"